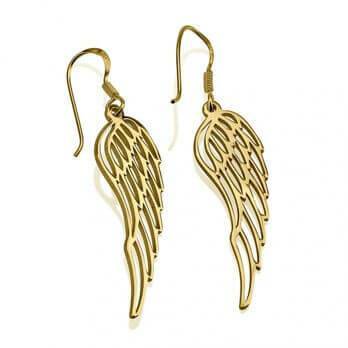 Looking for the perfect gift for a loving mom? 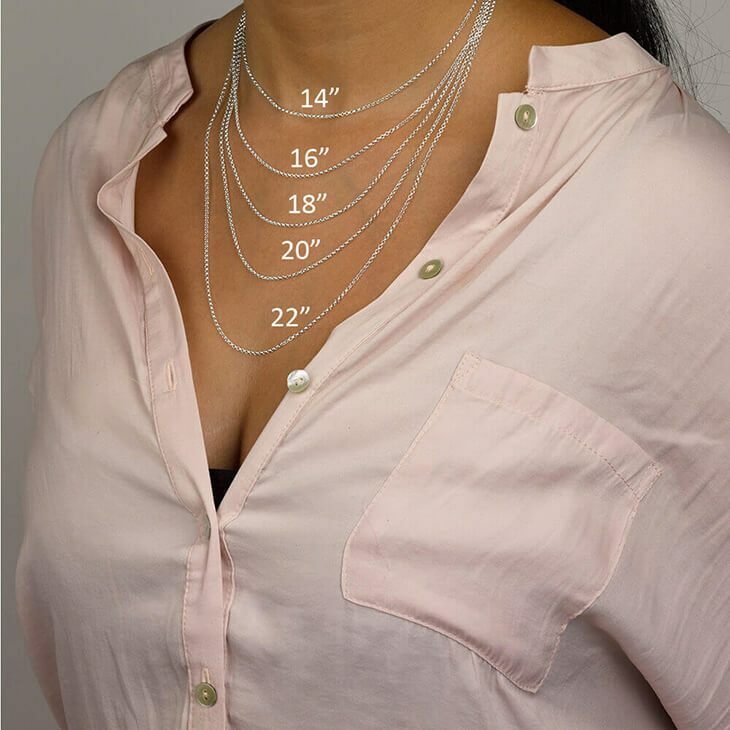 You should definitely get her the Tree Necklace . 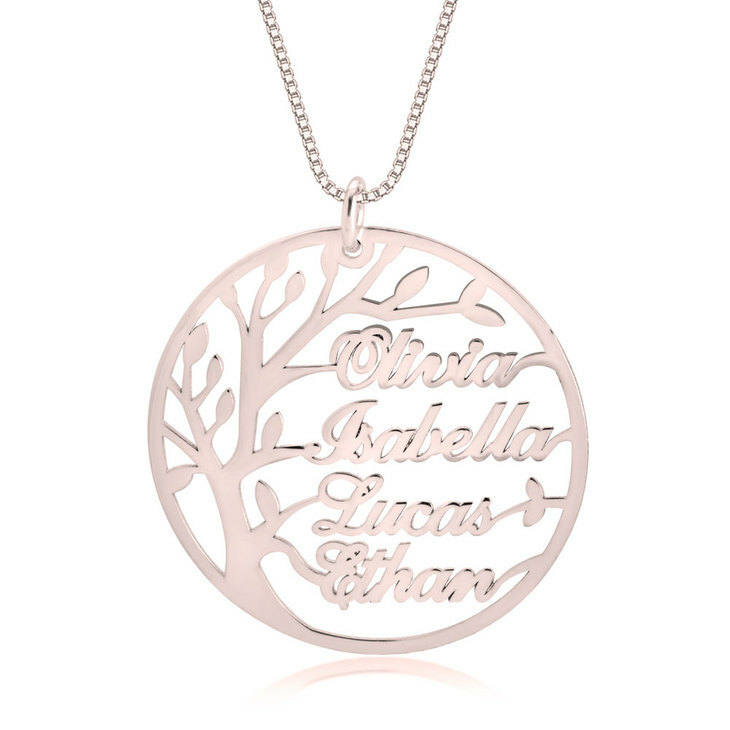 Designed especially with moms in mind, this mothers necklace allows you to engrave the name of up to 4 children on a big circle pendant. 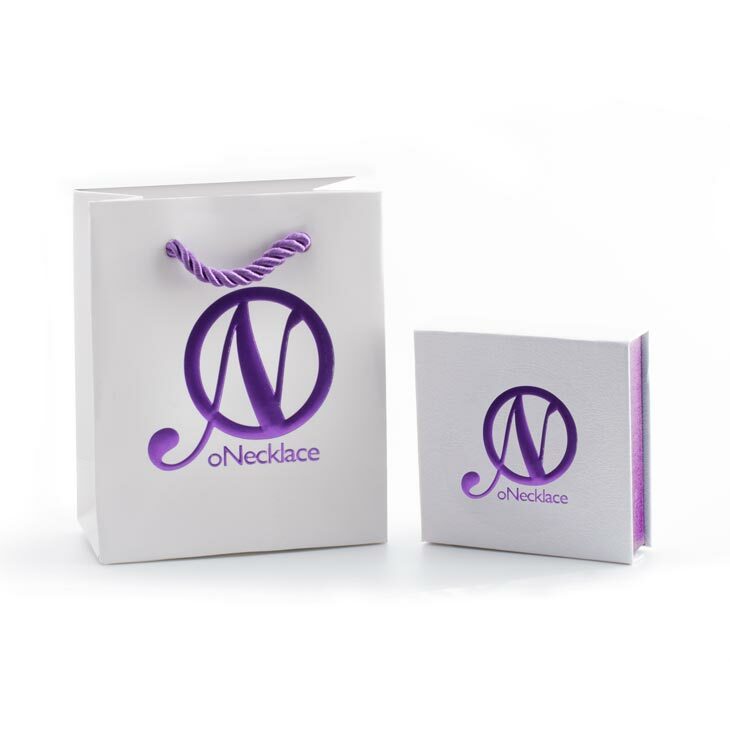 No other mom necklace out there offers so much glitz as well as sentiment. 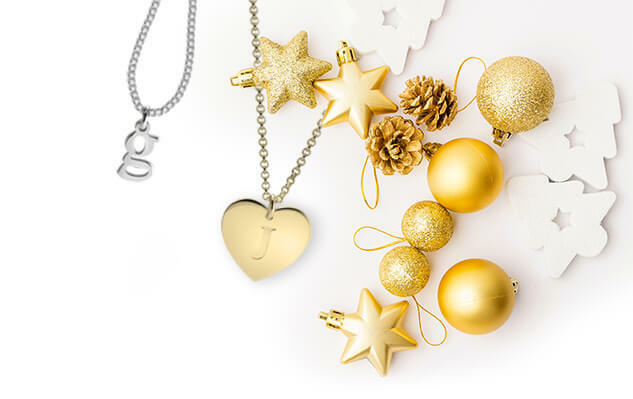 With this family necklace, any mom can keep her family close by. Pair this with the Tree of Life Ring for the ultimate set. 30mm x 30mm / 1.18" x 1.18"
Je suis ravie de mon achat, le collier correspond aux photos sur le site et le colis est arrivé dans les temps. Super ! Good quality love the necklace. 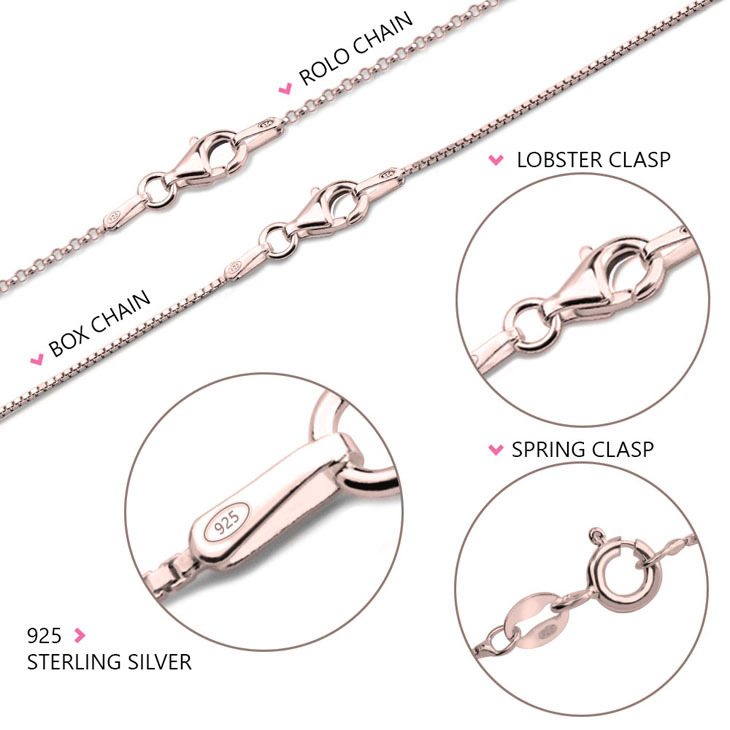 I like that the chain is a good quality snake chain and not a cheap looking link chain. Would definitely buy again! 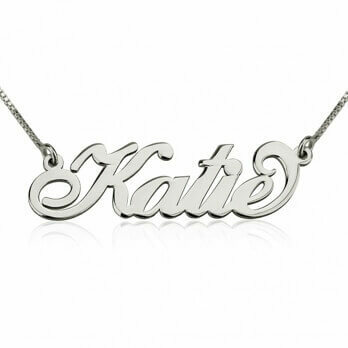 The necklace is a very pretty rose gold and the name is spelled correctly. Thank you!